In her early childhood, Ilya Kabakov’s mother shared her family apartment with various lodgers; most often, actors. Bertha Urievna Solodukhina would later tell her artist son, “what wonderful people the actors were” and “how they decorated their room in knick-knacks”. 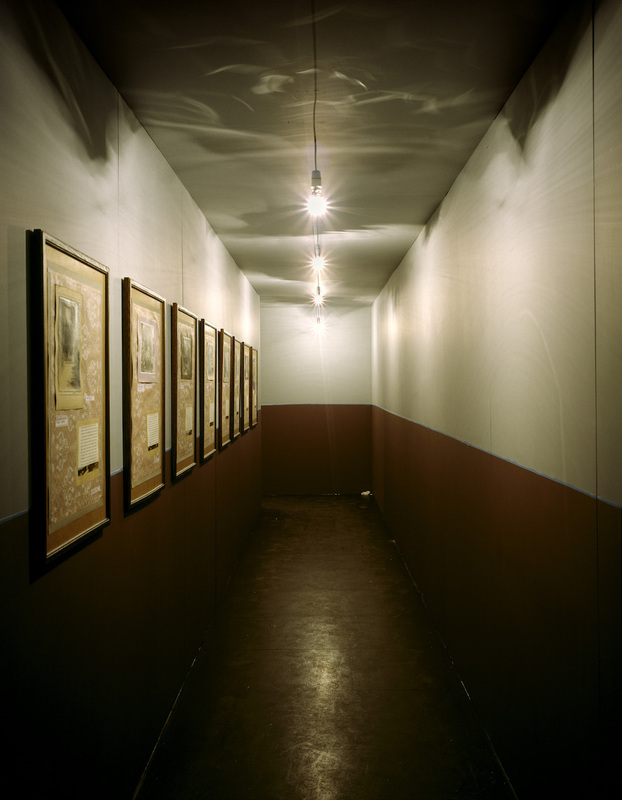 All these personal memories Kabakov collected in the late 1980s to form Labyrinth (A Mother’s Album), one of the few autobiographical works from his career. A memoir presented as an installation, it features written excerpts from Solodukhina’s life hung along the walls of an endless corridor, recalling Soviet communal apartments and feeling at times like an trap. One detail in his mother’s life stuck out for me. Its easy to miss; as anyone who has walked the dim-lit and maze-like installation will tell you, to read and decipher every panel is a long feat. One of the lodgers, she describes, would bring her sweet wrappers as gifts. The wrappers were adorned with elaborate pictures, as Russian sweets usually are — in this case images of soldiers. For Solodukhina, they served as a substitute for dolls or action figures to be collected and played with. As an artist, Kabakov himself used sweet wrappers in his works, most notably in a series of paintings entitled Holiday (1987). In the same way his mother made characters out of these sweet wrappers, Kabakov too constructed different personas, presented as either the subject or the authors of the works. For Holiday, he invented a Soviet artist who turns away from Socialist Realist painting, adding colourful wrappers in an attempt to beautify his depiction of everyday reality. Glistening on the surface, they reveal a yearning to escape. 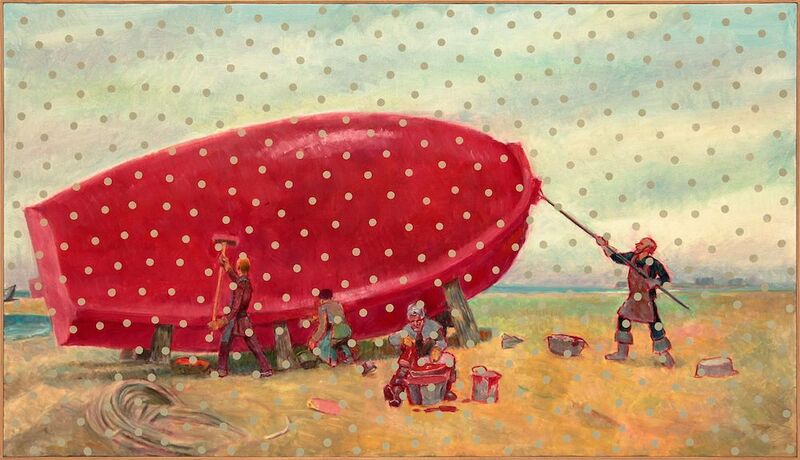 Having worked as a graphic artist and children’s book illustrator in the 1950s, Kabakov is an avid storyteller. Perhaps for this reason, he knew that the experiences of the Soviet Union would best be told through characters. 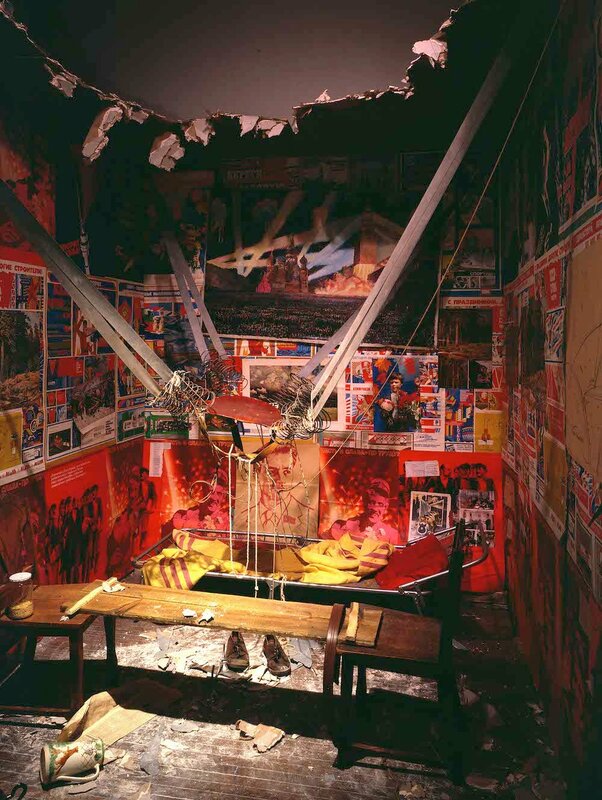 Rather than draw on his own life, as he did for Labyrinth, Kabakov has tended to build a fictional, multi-character universe. But the characters have all but disappeared, leaving a trace of objects in their absence. The viewer’s role is to piece together a picture of their lives. 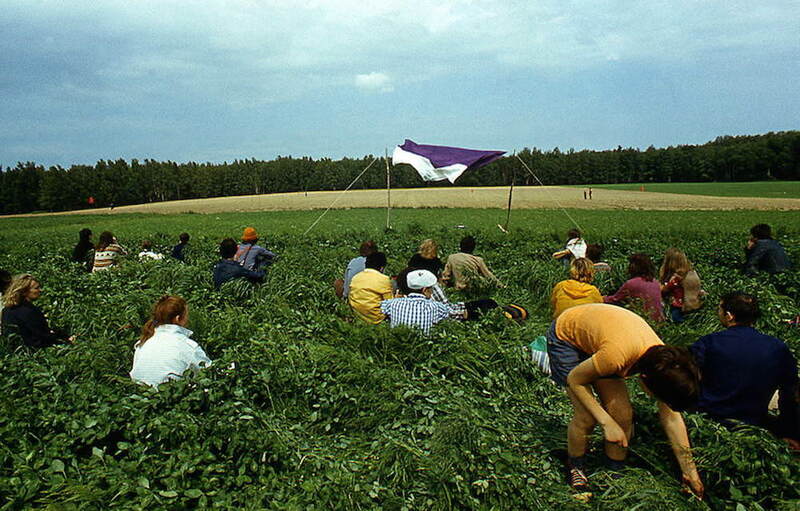 From his early experiments in paintings through to the immersive “total installations” that Kabakov is best known for, his works centre around collective memories and missing persons. 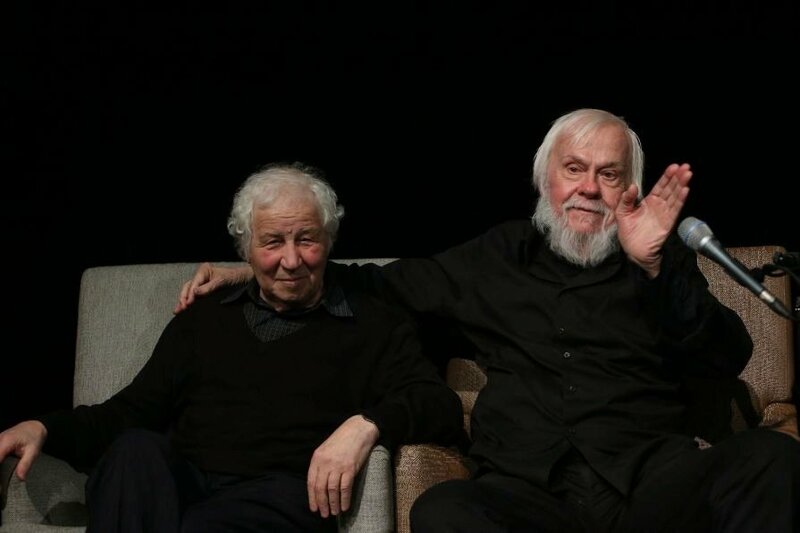 Nowhere is this more apparent than at the recent Tate show, Not Everyone Will Be Taken into the Future: the first major retrospective bringing together Ilya and his wife Emilia Kabakov’s collaborative oeuvre. 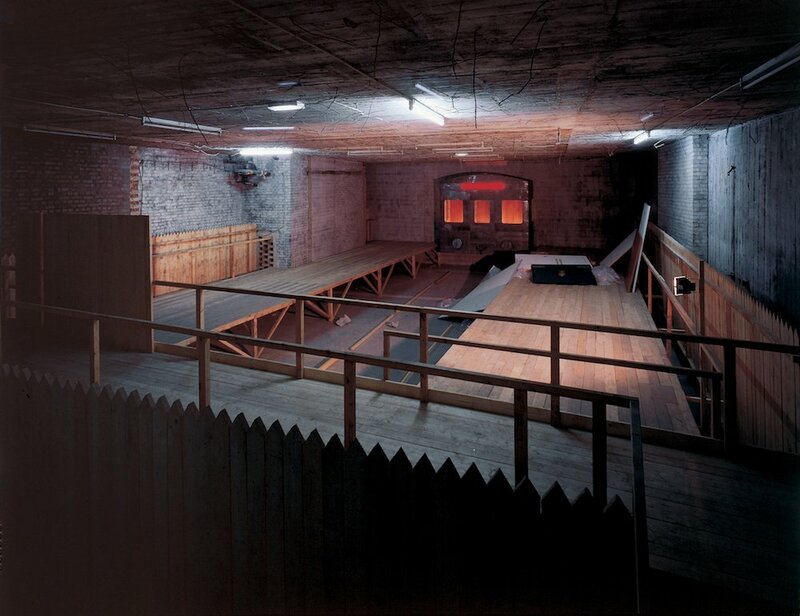 The exhibition acts as a “total installation” on an impressive scale, and, as is typical of Kabakov’s work, the artist at the centre of it all is nowhere to be found. As the title of the exhibition suggests, the fear of being left behind is the overriding message of the show. 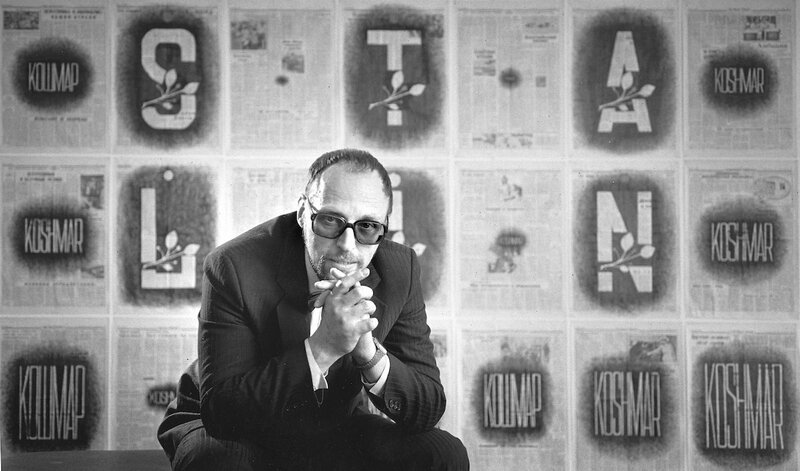 For an artist in his late career, this might not be so unusual. 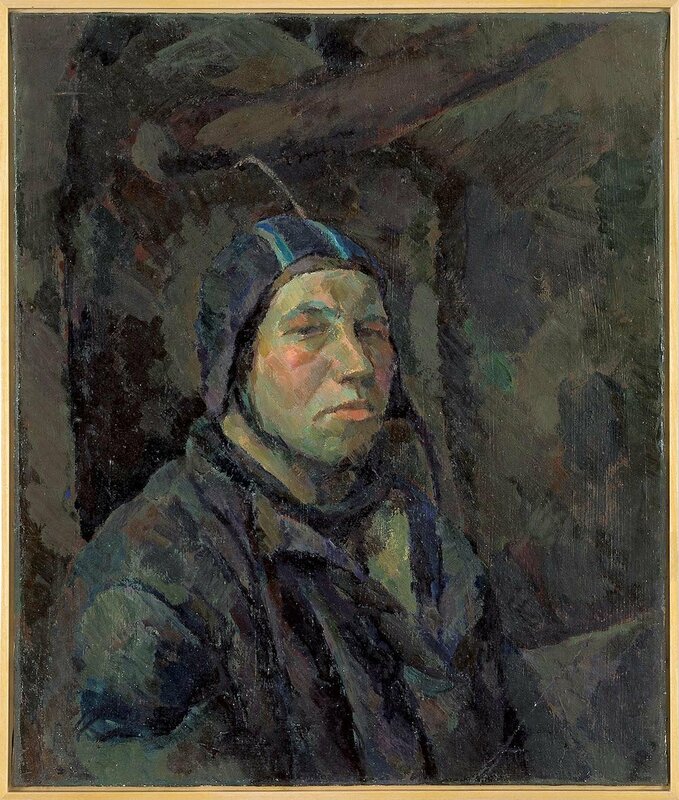 For Ilya, the fate of the artist figure has been a constant source of fascination and something he first explored by painting from works of “forgotten” Socialist Realist artists. While paintings like Tested! (1981), based on an earlier work from the 1930s, originally examined how the regime too often discarded artists who had fallen from favour, they also relate to today’s artists’ need for institutional acceptance. Ilya and Emilia Kabakov: Not Everyone Will Be Taken into the Future is on display at London's Tate Modern until 28 January. You can find more information on the exhibition here.